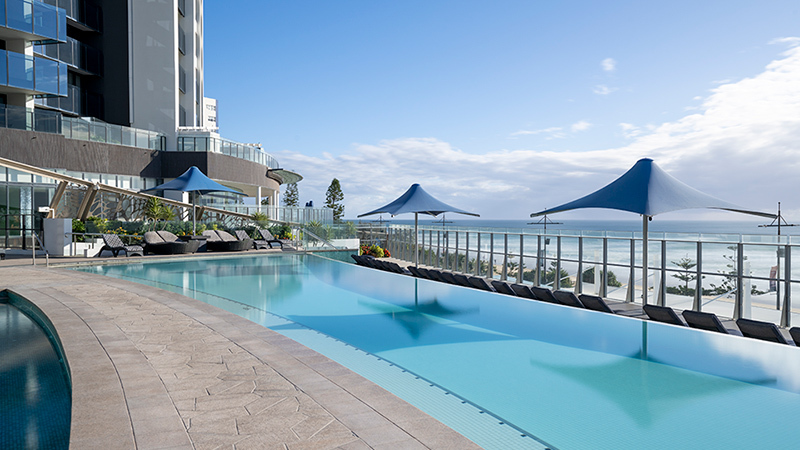 Redefining world-class luxury, Peppers Soul rises 77 levels above the sandy beaches and blue waters of Surfers Paradise. This truly stunning icon of contemporary style delivers a meticulously curated collection of first class experiences - each one to be savoured. 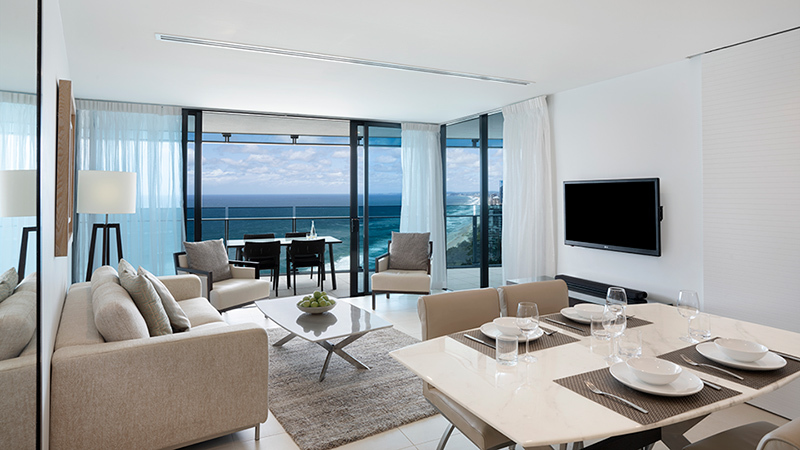 From the superbly appointed apartments with spectacular uninterrupted ocean views, to the exceptional facilities, nothing has been compromised. From the moment you arrive at our grand main entry with porte-cochère, your stay will be filled with the richest experiences and unlike any other.